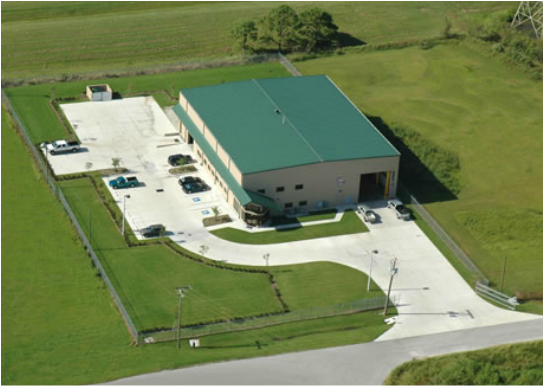 Our new facility represents the next generation in skid fabrication and acceptance testing. In addition to the shop, our facility now has upgraded offices and training rooms for customer training sessions. Our mission is to provide customers with value-added Solutions, Service, and Support. Repeat business is our business, without it we have failed in our Mission. Our goal is to satisfy each of our clients, while at the same time providing a healthy work environment for our employees. Our employees are our Strength and Service is our mainstay.